Hearing aids are designed to meet specific hearing needs, and as such, they come in a variety of customizable styles and sizes, with special features. Generally speaking, hearing aids are comprised of a number of similar parts, designed to amplify sounds from your environment, balance audio data, and provide your brain a clearer sound signal to process. All hearing aids have a microphone, processing chip, receiver, and a well-constructed casing to ensure protection of the sensitive electronic components. 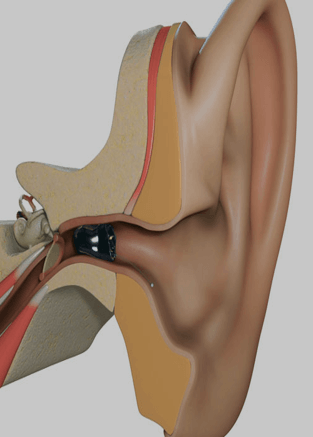 The two main styles of hearing aids are behind-the-ear and in-the-ear, which includes in-the-canal options. BTE hearing aids address almost every type of hearing loss. They are also a great choice for children, as their design makes them flexible and adaptable for growth. A plastic casing, which houses the electronic components of the hearing aid, hooks over the top of your ear and is partially hidden behind it. A tube connects to a customized mold that sits inside your ear canal, delivering sound. All buttons to control volume and program(s) on BTE hearing aids are located on the plastic casing behind your ear. Receiver-in-canal (RIC) hearing aids are a type of BTE hearing aid. With similar construction and wearing style, RIC hearing aids are designed with the receiver placed in your ear canal. 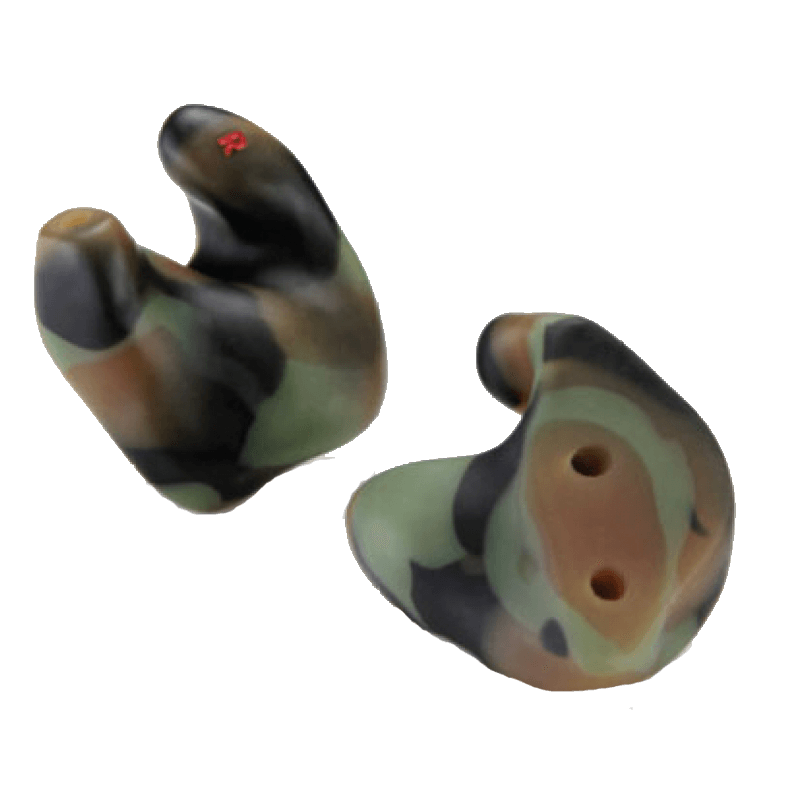 This design makes the plastic casing that rests behind your ear smaller in size than the traditional BTE. BTE and RIC hearing aids are prized for their discreet design and flexibility. Also many people with limited manual dexterity (due to arthritis for example) prefer BTE or RIC hearing aids because they are easier to operate. 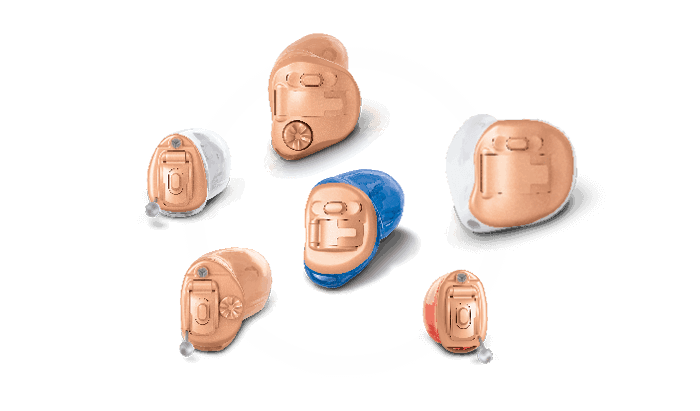 ITE hearing aids come in a wide range of wearing options: from the smallest, invisible-in-canal (IIC), completely-in-canal (CIC) or mini-CIC style to the largest full-shell ITE style. With ITE hearing aids, all electronic components are housed in a single case, which is then inserted into either the ear canal or the opening of the ear. As the smallest of ITE styles, IIC, CIC and mini-CIC hearing aids treat mild to moderate hearing loss. Made from a custom mold of your ear canal, they are placed inside the canal, where they are invisible (or nearly invisible). While their discreet style is preferred for certain wearers, they do come with a few caveats. Because of their small size, they use a smaller battery, which means they require frequent battery changes. Because they treat a small range of hearing loss, they are not often designed with many extra features to support different kinds of hearing loss. In-the-canal (ITC) hearing aids, the next step up, are also custom molded and designed to fit within your ear canal and offer similar features. ITE hearing aids – full shell and half shell – are designed to sit in the outer bowl shape of your ear. While they are easier to control than in-canal styles, ITE hearing aids still have smaller components than BTE aids, which may pose difficulty for people with dexterity issues. ITE hearing aids treat a wide range of degrees of hearing loss (mild to severe), though they do not offer as much aesthetic discretion as BTE or in-canal models. Widex was founded in 1956 in Denmark and is known for their trademark Widex Sound – a natural, rich spectrum of sound. Widex hearing aid models such as UNIQUE, DREAM, and SUPER provide ultra-fast processing platforms and a distortion-free listening experience. Widex also has Beyond, a made for iPhone hearing aid equipped with incredible wireless streaming features. For people who suffer from tinnitus, Widex’s ZEN Tinnitus Therapy is one of the best on the market. 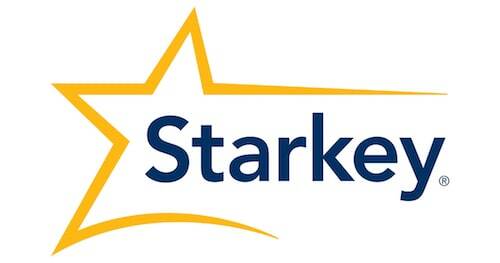 Starkey Hearing Technologies is an American manufacturer, founded in 1967 in Minnesota. Known for their Halo 2 Made for iPhone hearing aid, Starkey has been awarded a number of prizes for their innovative technology. Starkey’s designs are based on feedback from hearing professionals and hearing aid wearers alike. Other Starkey models include the Muse Made for Life hearing aid and the Z Series. ReSound, a Danish manufacturer founded in 1943, offers the LiNX 3D, a new model in their family of Made for iPhone hearing aids. With wireless connection to the wearer’s smartphone, LiNX 3D provides seamless accessibility to conversations and media. 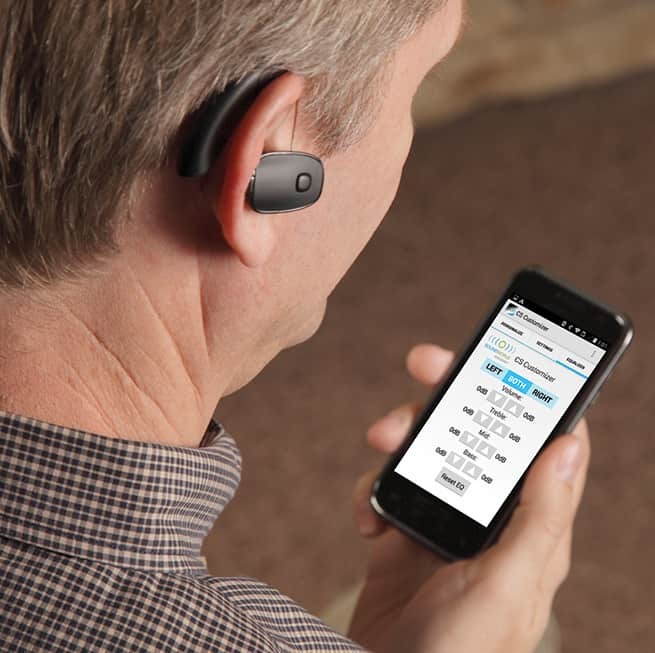 The ENZO2 is ReSound’s high-powered hearing aid for people with severe to profound hearing loss. Oticon is a Danish manufacturer with the mission “people first.” Renowned for their BrainHearing Technology, Oticon’s devices are built to support the brain in the hearing process. 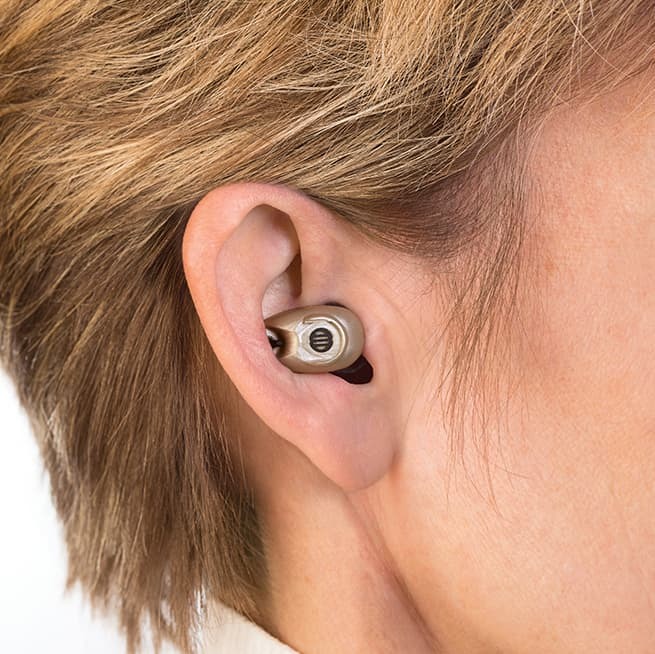 The new OPN hearing aid provides wearers with an “open sound solution,” which opens up the sound picture and empowers the brain to process and focus on speech and environmental sounds. Signia, previously known as Siemens Hearing Aids, is best known for their advanced processing platform, primax. Recently introduced, primax hearing aids, available in both BTE and in-canal styles, are renowned for their ability to reduce listening effort throughout the day. The Cellion primax is a fast-charging, rechargeable hearing aid using lithium-ion technology, while the Silk primax provides instant access to amplified sound with silicon Click Sleeve technology. Phonak was founded in Switzerland in 1947 with the mission to “reconnect people to their lives and loved ones through better hearing technology.” Phonak’s Lyric is the world’s first 24/7, fully invisible hearing aid worn deep in the ear canal. Dubbed the “contact lenses for the ears,” Lyric does not require removal for up to 4 months and may be worn through exercise and showers. Other Phonak hearing aids include Audeo B-R, built on the advanced Belong Platform, with incredible rechargeable lithium-ion battery technology. Unitron, a Canadian hearing aid manufacturer founded in 1964, is committed to ensuring that wearers receive the best fit. TrueFit Software and Flex allow hearing specialists to fine-tune programming and features to meet wearers’ needs. 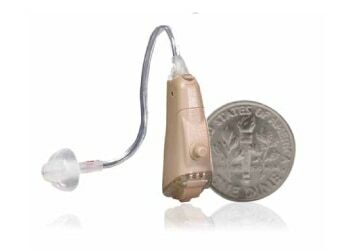 The brand-new Moxi Now is currently one of the smallest and most powerful receiver-in-canal hearing aids on the market. Contact us today to learn more about our hearing devices. PSAPS, according to the FDA, are amplification devices that are intended for individuals with normal hearing. It is important to note that PSAPs are NOT the same thing as hearing aids or newly approved Over The Counter (OTC) hearing aids (see below). 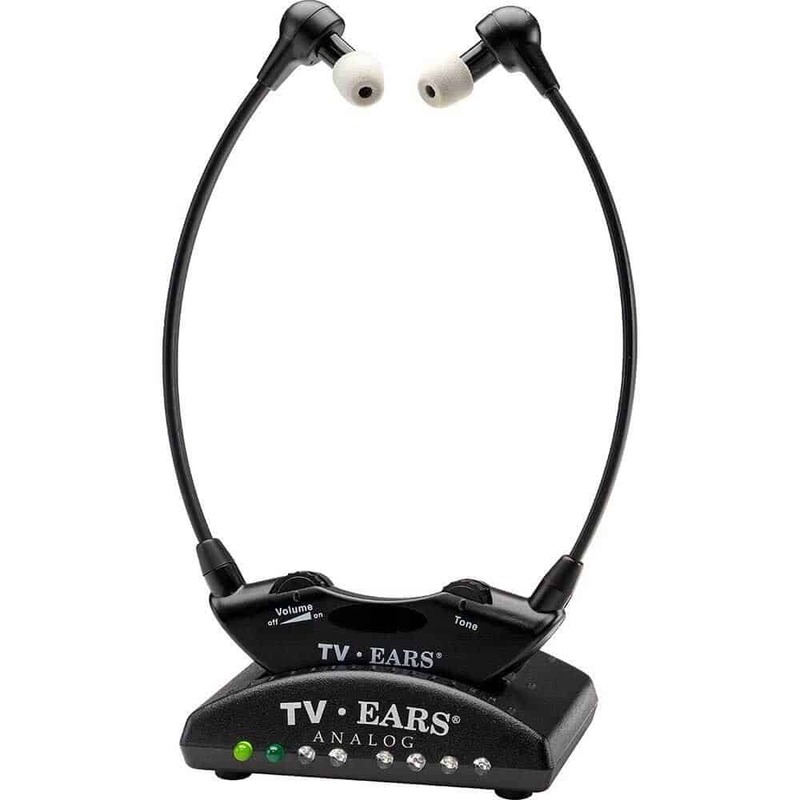 They are often used for better hearing of TV or during hunting. However, many of these devices are unregulated and can expose your ear to damaging levels of sound. We at Coweta Hearing Clinic and Fayette Hearing Clinic will be happy to test your hearing prior to their use to establish a hearing baseline and then discuss PSAP options with you. Over-the-counter (OTC) hearing aids have recently been approved by the FDA as a treatment option for those with mild to moderate hearing losses. These devices, although not readily available at this time, are intended to be purchased at pharmacies and other retail establishments without a prescription and at less cost. We at Coweta and Fayette Hearing Clinics would like to help you with this decision process and let you know if you fall within the OTC guidelines. If your testing reveals that there are no other medical conditions and that you could wear an OTC device, you would be welcome to purchase an OTC hearing aid elsewhere. We would also be happy to discuss one of our comparably priced options that will include more comprehensive care and general maintenance not available at a drug store. Dr. Nikki has the only clinic in Georgia currently using the Desyncra Neuromodulation Device for tinnitus which uses the same technology used for patients with Parkinson’s Disease. We are providers of the Otoharmonics Levo system that treats your tinnitus while you sleep.